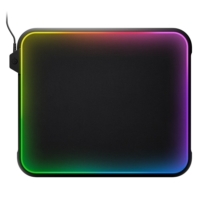 Underside is made of natural processed foam rubber, which adapts to different surface materials and provides a solid gaming platform, anti-slip, high-quality long-life design. Engineered to improve mouse glide, Super-fine high-density silk surface provides minimal friction and a ultra smooth surface texture, waterproof and easy to clean. 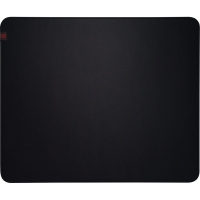 This mouse pad has a waterproof coating to prevent damage from spilled drinks or other accidents. 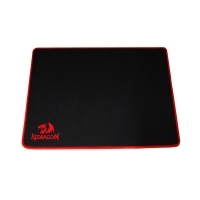 Heavy duty anti-slip rubber bottom prevents this mouse pad from sliding or movement. Never worry about it slides around or drift on your desktop while you’re using it. Reinforced stitched edges prevent deformation. 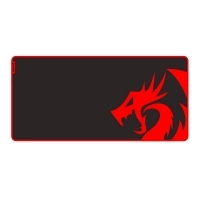 High-quality fine mesh cloth allows for optimum speed and accurate control while gaming. Experience silky-smooth feel and maximum comfort while you surf the web, work in the office or play your favorite games. A comfort zone to rest your wrist. This mouse is easy to wash without any deformation and crease. And it will not fade with repeated cleaning. 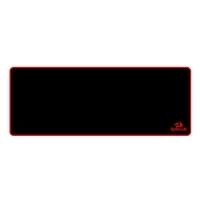 Available for all types of mouse, LASER & OPTICAL. 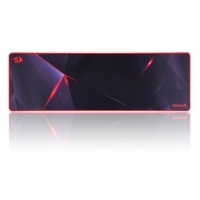 Ideal size (12.8in*10*0.11 inches/ 32.5cm*26*0.3 cm) for your mouse to move without taking up too much space. Easy for you to manage your desk. 3mm thickness to adapt to all surfaces. 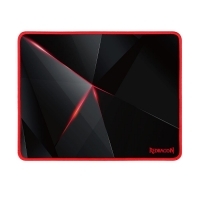 TF-X combines the comfort and flexibility from cloth mousepads with the increased durability of low-friction and high performance known from plastic mousepads. The 100% flat soft rubber base increases the comfort and stability on any kind of surface. 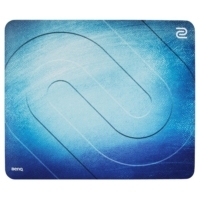 SR is the answer for gamers that enjoy the comfort of a soft rubber base in a cloth mousepad. 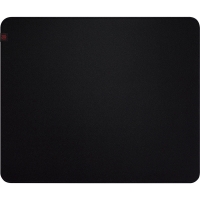 The newly developed soft rubber base is 100% flat, providing comfort while maintaining a consistent glide across the mousepad to ensure the best performance is met.